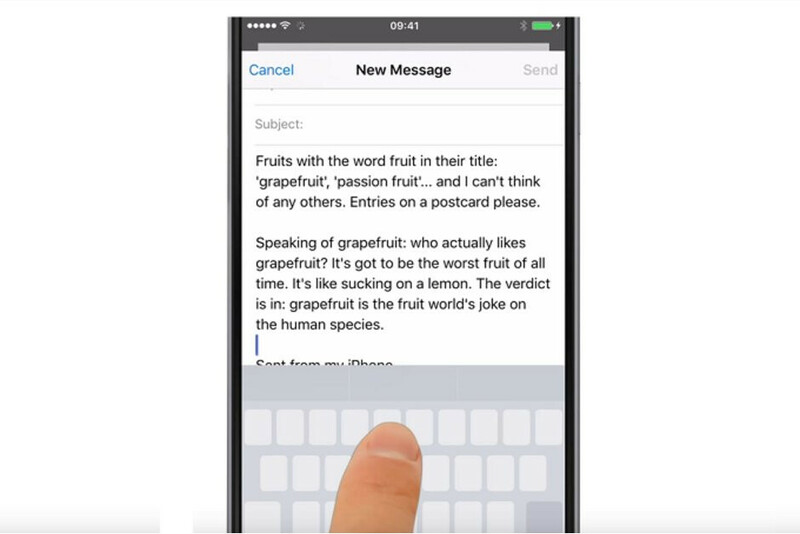 Ever since it was first introduced with the iPhone 6s, 3D Touch has been a touchy topic. Many mocked Apple, claiming that the fancy pressure-sensing input method can be replicated with a simple tap-and-hold. Later on, Google made that point clear by adding Quick Shortcuts to Android 7 Nougat — long pressing on an app icon on the home screen opens up a tiny contextual menu, a lot like how 3D Touch acts when you hard press on an icon on the iPhone. 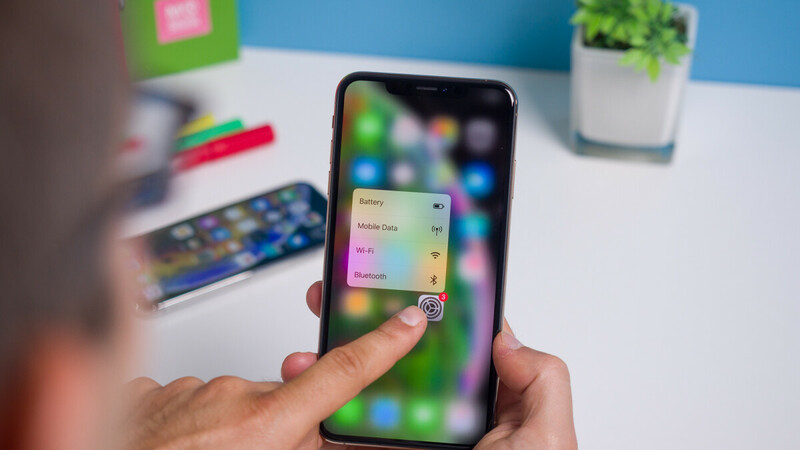 Even Apple allowed for the iPhone SE, iPhone 5s, and the current iPhone XR to simulate 3D Touch with long presses for certain functions, like activating Live Photos in the gallery or adding message effects in iMessage. There's a rumor floating about since before this year's iPhones were even announced. Reportedly, Apple is preparing to kill off 3D Touch in its future phones. Reason being, the company believes the feature is rarely used since it's not immediately apparent to users when and how they can 3D Touch various UI elements. In turn, the tech for pressure sensing under the screen is actually quite costly, so Apple is considering to cut that corner from all of its future phones, the rumors claim. Some iPhone enthusiasts are not happy with this gossip and claim they would be extremely disappointed if that's the case. "Why?" you might ask yourself, if you are not an avid 3D Touch user. Well, let's explore the cases when 3D Touch is actually a superior feature to have, compared to a single long press. A minor point to begin with, sure, but one that is immediately obvious for anyone who tries 3D Touch for the first time. A smooth animation that responds to your finger pressure and a very nice, reassuring "pop" haptic feedback effect from the Taptic Engine make the whole experience extremely satisfying. It's like the app icons or UI elements are actual buttons. That kind of experience says "OK, yes, I have a premium phone in my hands. If you hard-press on your iOS keyboard while typing a long message, you get a PC-like cursor, which you can drag around and go back to a certain word or phrase you wish to correct. Force-press again while the cursor is active and you can mark a word or a whole phrase. It's easy and intuitive, not to mention — you guessed it — satisfying. Yes, you can activate the cursor on iPhones without 3D Touch — like the iPhone SE and iPhone XR — by simply swiping across the keyboard's spacebar, and you can select text by using a second finger to tap on the keyboard while the cursor is activated. A bit clumsier, a bit less premium-feeling, and not necessarily as precise, but at least it's still there! Peek and Pop allows you to open a preview of a website or email by hard-pressing on a link or email subject, respectively. If you want to continue reading whatever you are Peeking at, you press in harder and boom — it "Pops" out. Alternatively, while holding a piece of content in Pop mode, you can swipe it up to get a contextual menu for alternate options. Obviously, we have a whole bunch of gestures here that can't be replaced by a simple tap-and-hold. 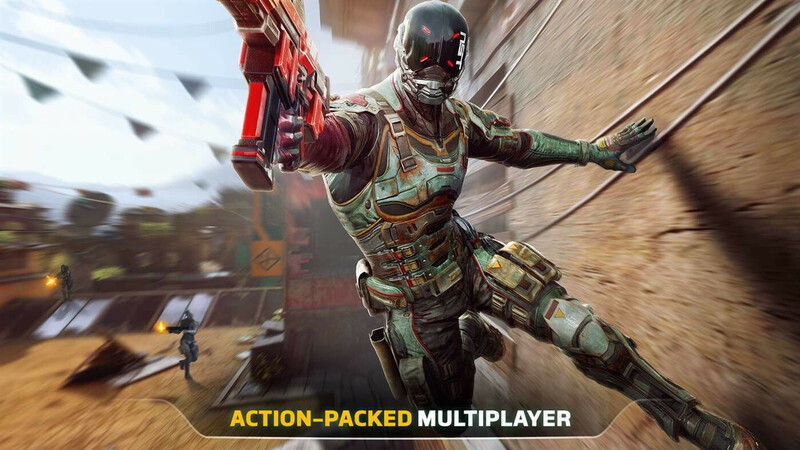 Gaming on smartphones is still pretty limited. Its main obstacle is controls. 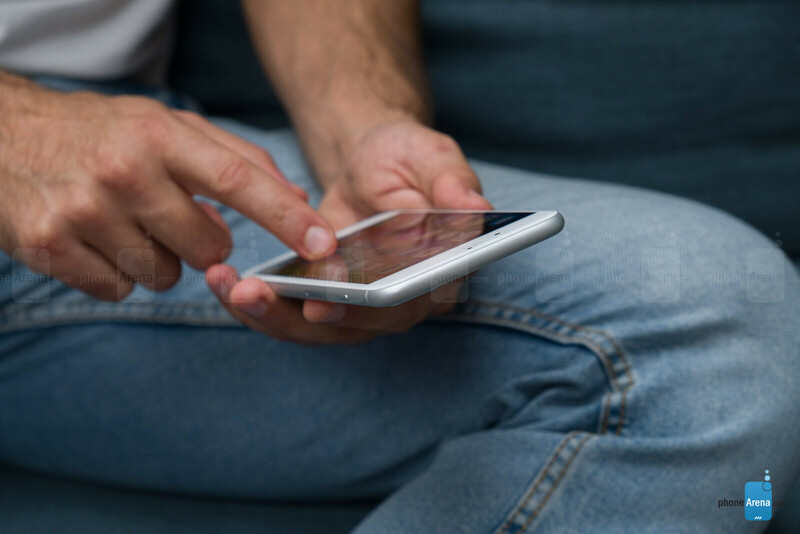 Since phones nowadays rely mainly on touchscreen input, you can't really have a game with complex controls — there are no physical buttons conveniently placed for our fingers to press, there is no tactile feedback to help us out. Basically, you are two-thumbing on the phone, hoping for the best. Any type of extra input helps out, and it just so happens that 3D Touch is used for a few games and it is pretty effective. For example — shooters. You no longer need to lift your aiming finger in order to find a "fire" button and then awkwardly shoot in one direction. 3D Touch allows you to freely aim around and fire at will, just by pressing down a bit more. "It feels so satisfying!" ?? I rarely use my 6S but I find any vibrate feedback, including the one on iPhones annoying AF. But in my opinion you forgot one, Apple already has a long press in certain cases (like long pressing an icon on the home screen to go edit mode). So having another option in the form of ForceTouch is needed (in this case). Agreed. I turn haptic feedback off on my phones. You can turn it off, rebel. But I disagree - one of many things that sold me on an iPhone last year was intact the haptic “jolt” feedback. No other device I tried feels this satisfying. Now if they would just get rid of the glowy, neon transparencies. I love the frosted glass transparencies. The only time found 3D Touch useful is use it as trackpad, other then that not much. The keyboard cursor is the MOST USEFUL THING FROM IT and i keep missing it on any other on-screen keyboard I use. This has to be implemented in some way on other devices somehow ! The other place I use it often is when I'd like to open something in another tab on Safari and all I have to do is to press it with higher pressure, but it's not something I miss. I use the keyboard thing all the time. On Gboard for Android you can swipe the spacebar across. On iPad it's press and hold the spacebar but it's inconsistent. 3D touch is nice to have. SE owner here It really IS irksome doing that on a device without 3D touch. I swear it doesn't even work half of the time. still trying to justify 3D touch!!!!!! ha you know very well you would call this a damn gimmick if android used it!!!!!!!!!!!!!!!! peek and pop was probably the best case... but i remember someone putting a hovering peek and pop (NO TOUCHY) but then some site called it a gimmick! Yet still not as bad, and more useful, than “squeezable” sides. Yea the keyboard cursor is the only useful thing about it, nothing else. This is literally one of my three most favorite features on the iPhone. So really like this article listed.... not much actual use then... for the cost it incurs. And not much apps making use of it. Of those which did, nothing short of revolutionary.